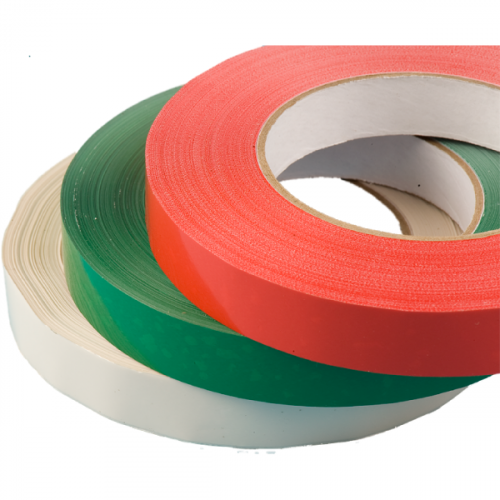 3/8 inch x 180 yard roll of UPVC bag sealing tape. Stocked in Red, White, Green and Yellow. Other colors available in full case increments. Packed: 12 rolls to a package or 96 rolls per case. 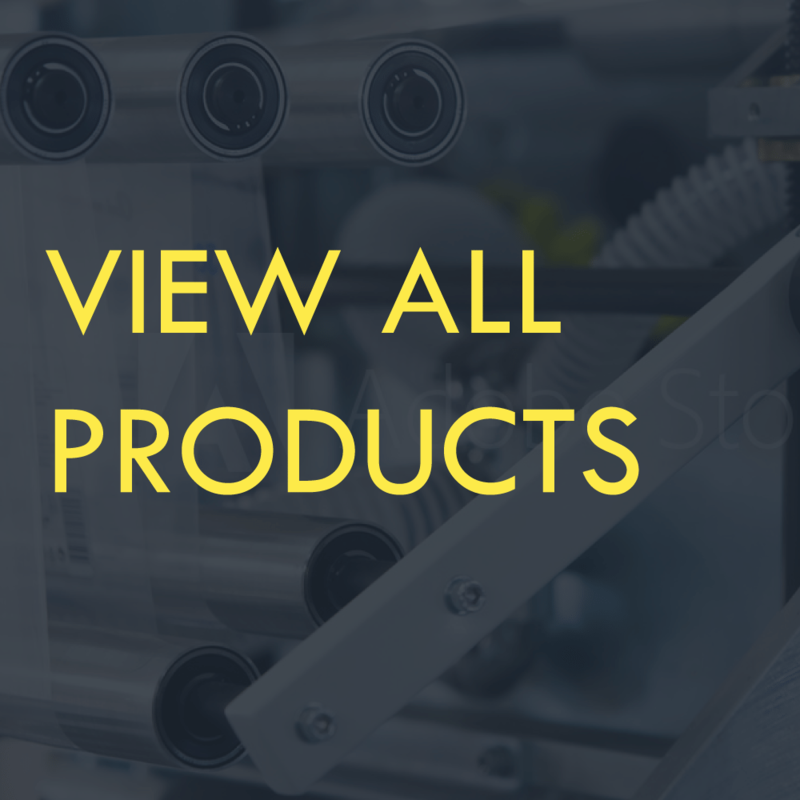 Used with Tach-It E3, E7R, E7R-SS, 3235 tape bag sealer and other tape bag sealers in the market. 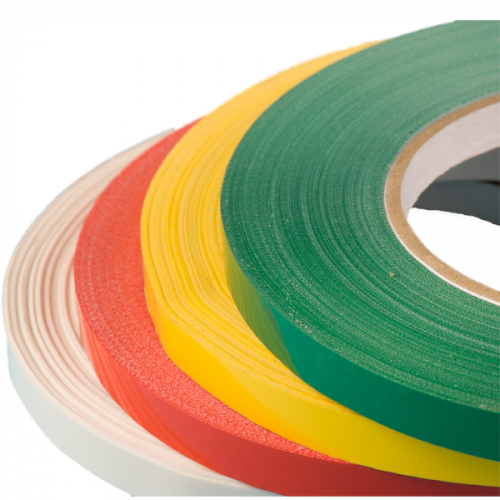 3/8 inch wide by 180 yd rolls of UPVC bag sealing tape. Stocked in packages of 12 rolls or cartons of 96 rolls. For use on Models E-3, E-7R, E-7RSS, 3235, and many other tape bag sealers on the market. Colors available are Red, White, Green and Yellow. Other colors are available in full carton increments on a custom order basis.